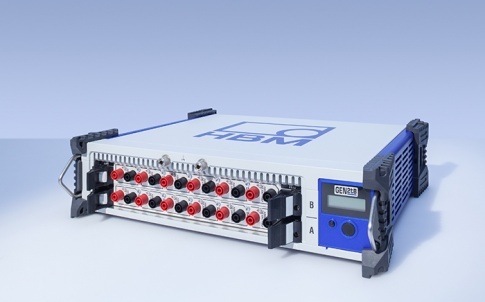 A leading UK multi head weighing machine manufacturer in Hampshire has specified PW12C load cells from HBM – market leader in the field of Weighing Technology for its latest range of checkweighers. 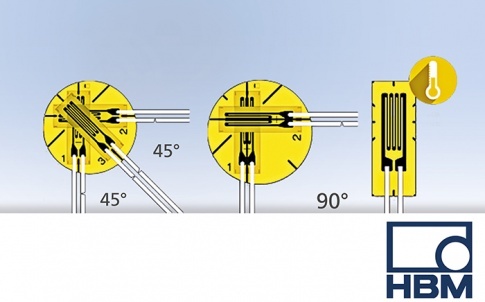 Designed to accurately weigh a wide range of rigid packs, from 10g to 60kg, in the food and packaging markets, the latest range of sophisticated weighing machinery, which incorporates the PW12C load cell, offers a simple and reliable solution, even at very fast speeds. Ideal for general weighing tasks with high maximum capacities, the PW12C features a maximum platform size of 800 x 800 mm and features a 50kg to 750kg maximum capacity. Also suitable for use in applications where speed and accuracy are crucial factors, the PW12C is available in Atex Zone 1/21 that includes FM-approval or as an Atex Zone 1/22 version. 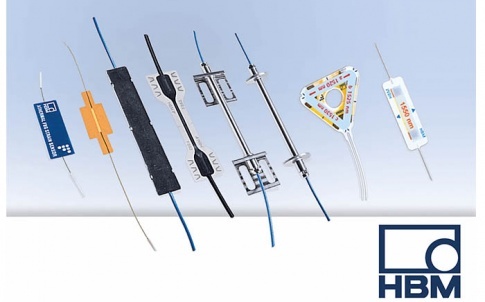 Offering a choice of accuracy class C3 or C3MR, PW12C load cells are available with 1.5, 3, 6 and 12m cables, for increased flexibility and simplified installation. 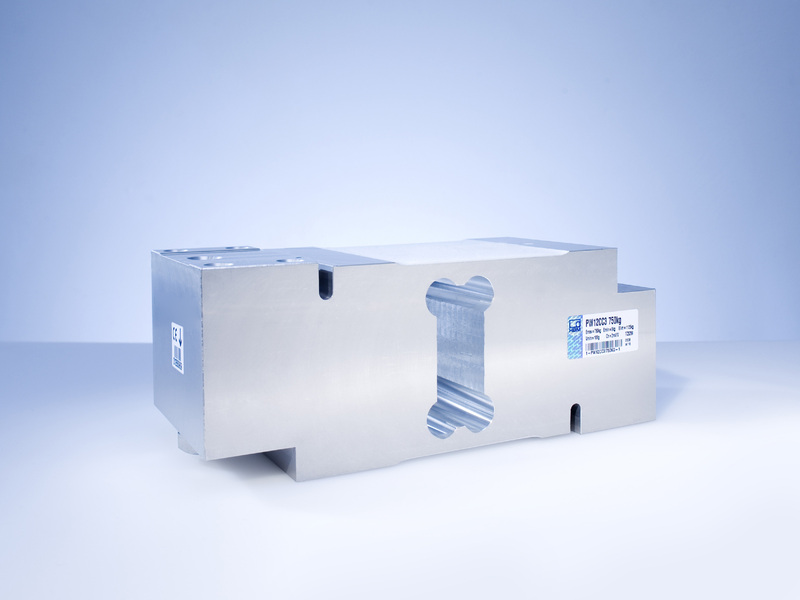 Manufactured in stainless steel, the PW12C load cell has an IP67 degree of protection rating, meaning that the range is dustproof, protected against low-pressure water jets, and can be immersed in water up to 1 m, for up to 30 minutes.